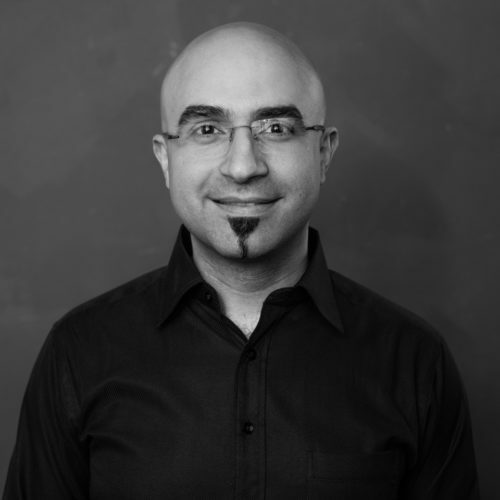 Alireza is a Global Digitalization Leader in Industry, holding a PhD in Information and Communications Technology. He has been a former Associate Professor and Project Leader at the University of Agder. He is also the CTO and co-founder of an SME in Arendal. He has been with TEDx-Arendal from 2017, offering world-class speakers from his network across the world, and coaching speakers with the scientific choice of words and collocations, right body languages and postures to name a few. He has attended and chaired numerous international conferences and event within technology.